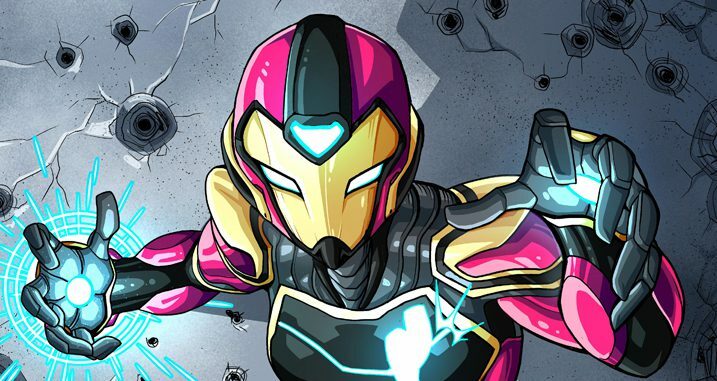 Marvel Comics Universe & Ironheart #1 Spoilers: Riri Williams Soars Out From Under The Invincible Iron Man Shadow Via Preview! 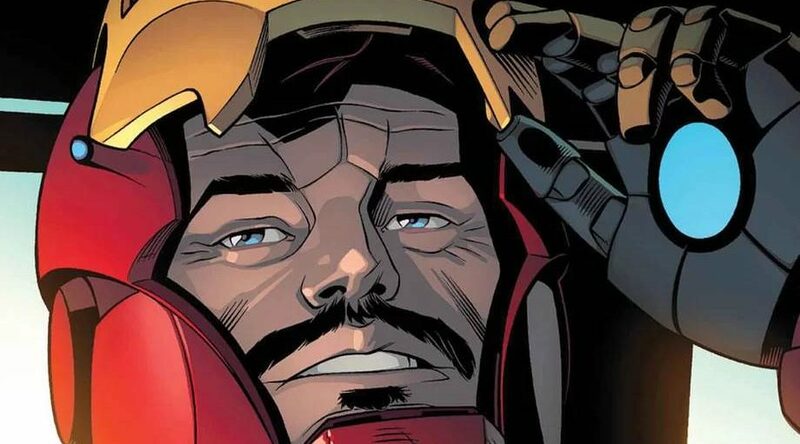 Marvel Comics Universe & Invincible Iron Man #600 Spoilers: Where Does Brian Michael Bendis Leave Tony Stark’s Parents? 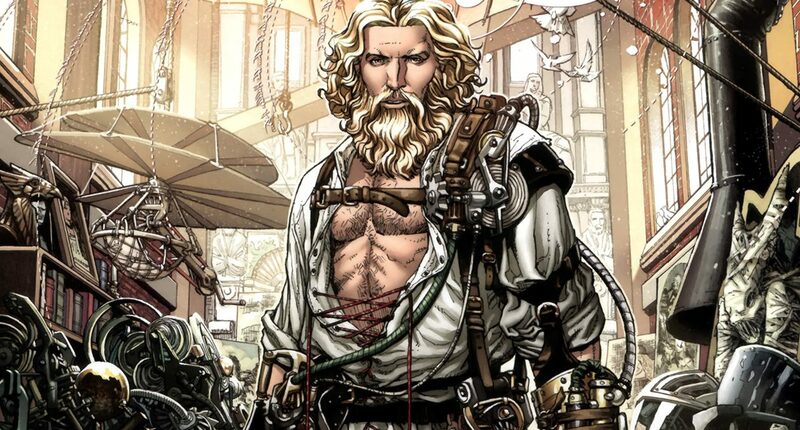 Marvel Comics Universe & Invincible Iron Man #600 Spoilers: What Does Leonardo Da Vinci, A Founder Of SHIELD, Have Planned For Riri Williams Ironheart, Mile Morales Spider-Man & More? 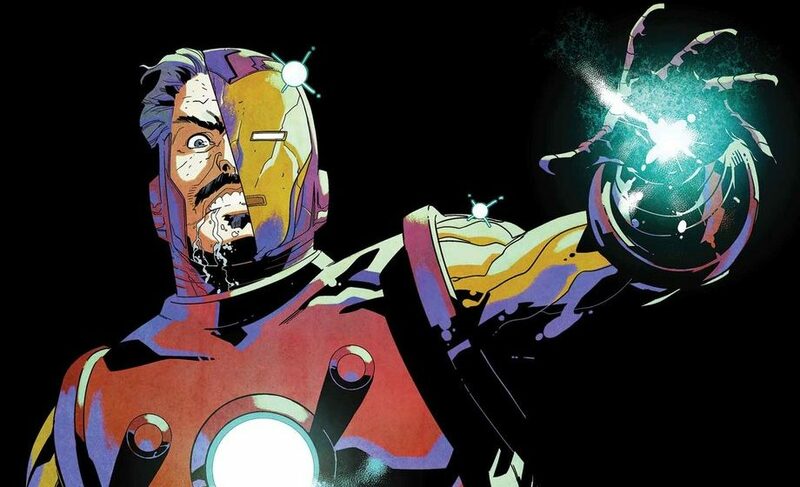 Marvel Comics Universe & Invincible Iron Man #600 Spoilers: Who Is The Villain Behind The Search For Tony Stark Arc? Also, What Are The Fates Of Doctor Doom & James Rowdy Rhodes? What Does The Future Hold? 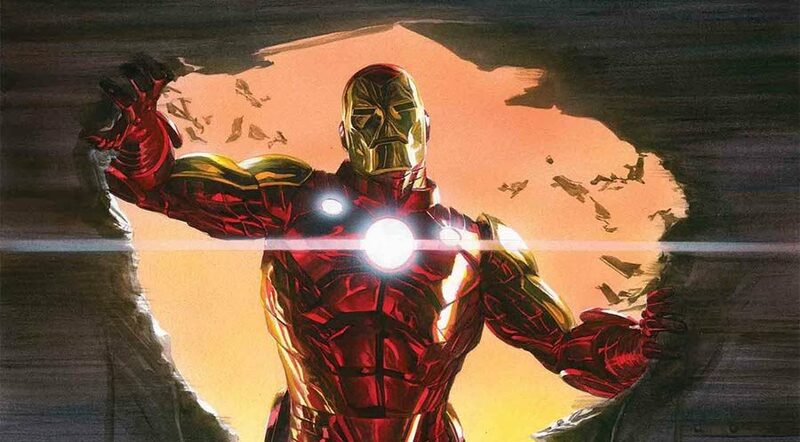 Marvel Comics & Tony Stark Iron Man #1 Spoilers: Armor Parade Kicks Off Iron Man Fresh Start! 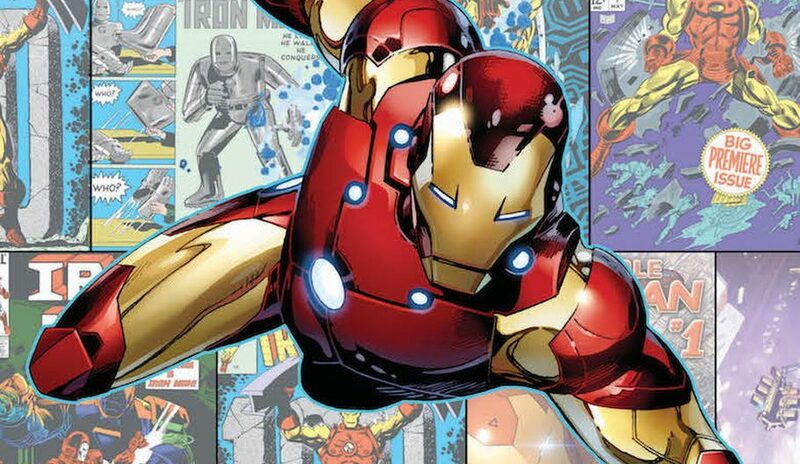 Marvel Comics Legacy & Iron Man #599 Spoilers: With ANOTHER Unexpected HUGE Surprise Return That Impacts Marvel Fresh Start? 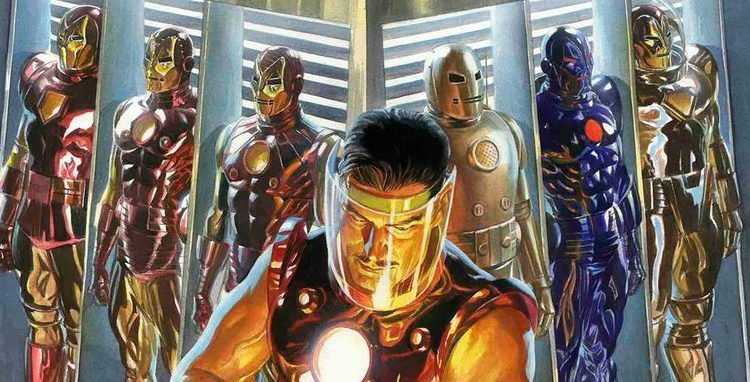 Marvel Comics Legacy & Invincible Iron Man #599 Spoilers: A HUGE Return In Time For Iron Man #600! THIS Changes Everything! Marvel Universe Magazine #1 2018 Spoilers: Tony Stark Iron Man Fresh Start Discussed By Dan Slott Post Invincible Iron Man #600! 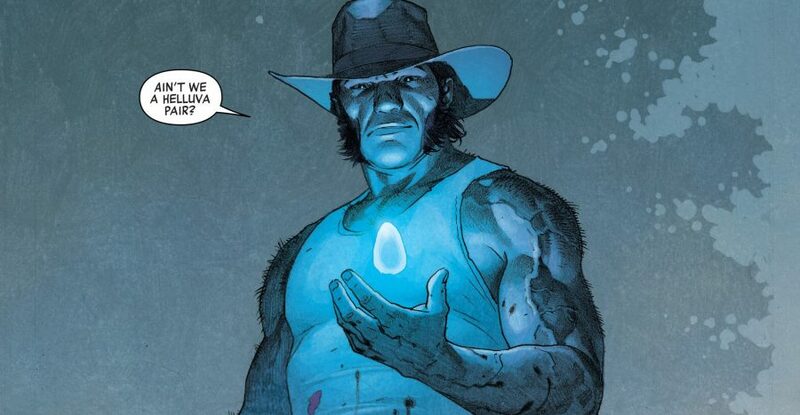 Marvel Comics Legacy & Tony Stark Invincible Iron Man #598 Spoilers: Where’s Wolverine Part 9 & Finale?! Happy birthday Tony & Wade! 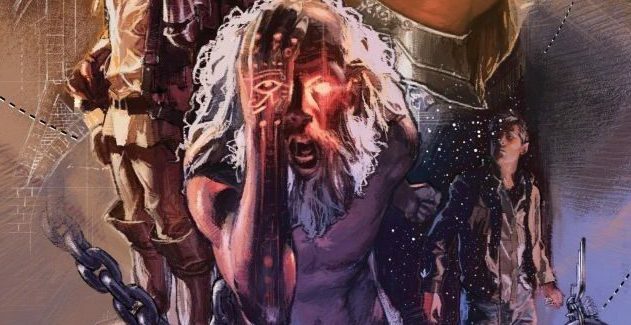 Marvel Comics Legacy & Defenders #10 Spoilers: Teasers On Fantastic Four, Iron Man, Tony Stark, Riri Williams & More! Marvel Comics Legacy & April 2018 Solicitations Spoilers: Tony Stark Back As Iron Man On Road To Invincible Iron Man #600 In May 2018! 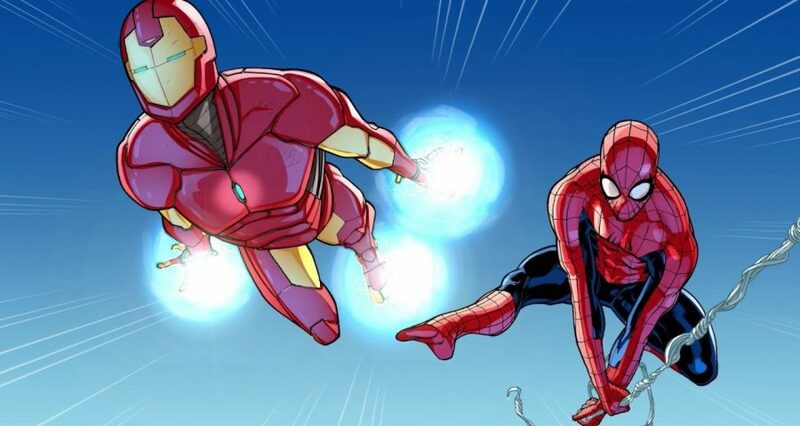 Marvel Comics Legacy Spoilers: Writer Dan Slott Trades In His Web-Shooters For Armor? Iron Man After Amazing Spider-Man #800! Marvel Comics Legacy & February 2018 Solicitations Spoilers: Ironheart, Doctor Doom & Tony Stark March To Invincible Iron Man #600? 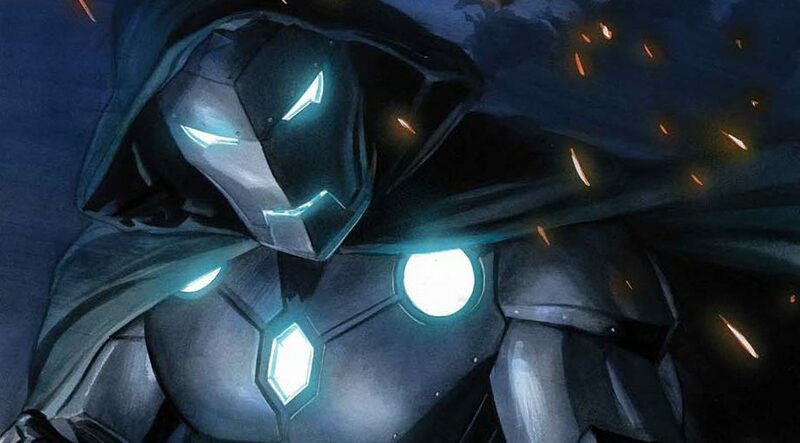 Marvel Comics Legacy Spoilers: Infamous Iron Man #12 Reveals Doctor Doom Fate Heading Into Invincible Iron Man #593 & The Search For Tony Stark! Doctor Doom still donning iron in Legacy? Marvel Comics Legacy & November 2017 Solicitations Spoilers: Does Another New Iron Man Debut During The Search For Tony Stark? 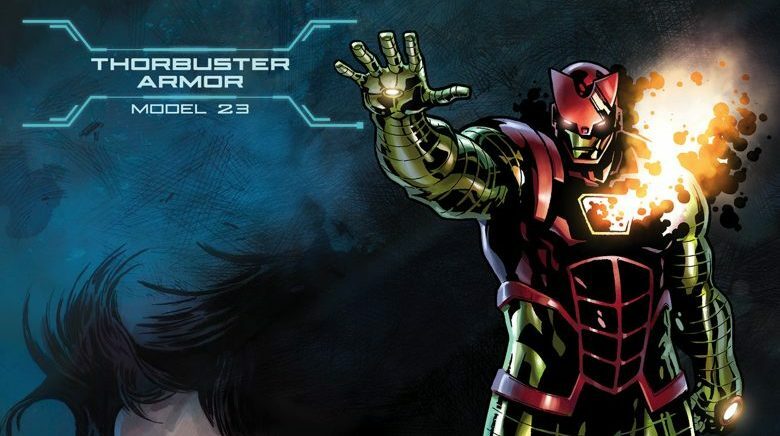 Post Civil War II Fallout & Marvel Now 2016 Spoilers: Riri Williams Takes Lead On Invincible Iron Man #1 With A New Name & Armor! Riri is no Iron MAN! 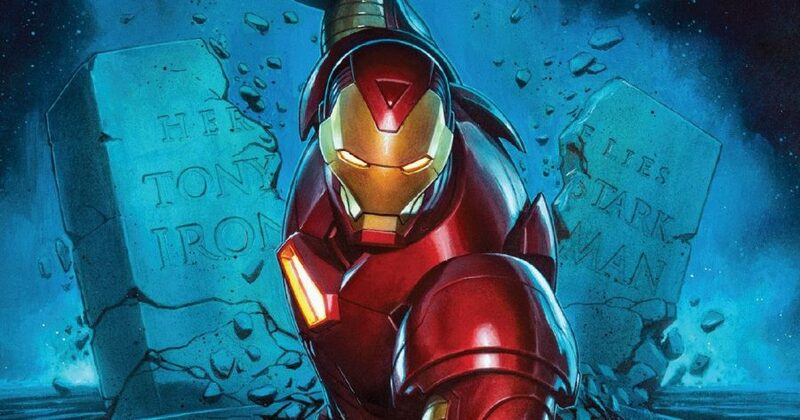 Invincible Iron Man #1 Spoilers: An All-New All-Different Marvel Era Begins Via Preview! Will Mary Jane Parker Watson Debut?! 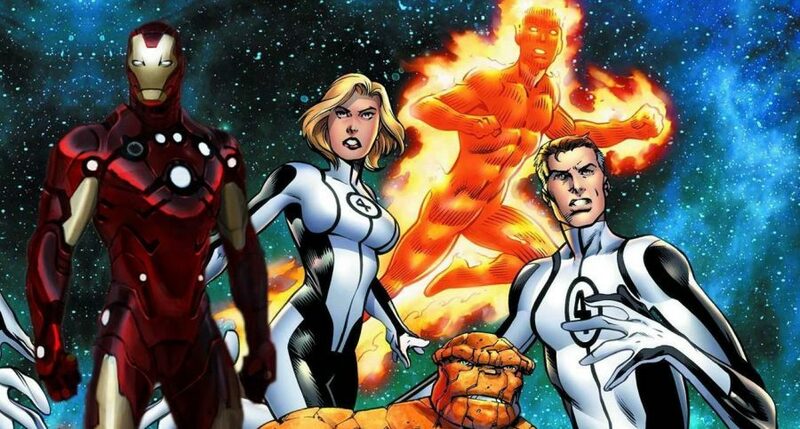 Tony Stark's all-new all-different toys? All-New All-Different Marvel Comics Spoilers & Checklist: 9 Of 60 Post-Secret Wars Series Unveiled So Far! Avengers, Anti-Avengers, An Iron Man, A Spider-Man & More! 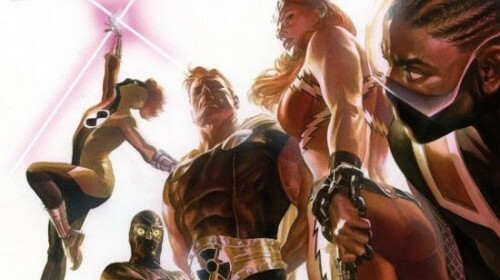 Post Secret Wars 2015 Marvel Comics Publishing Plans Announced! 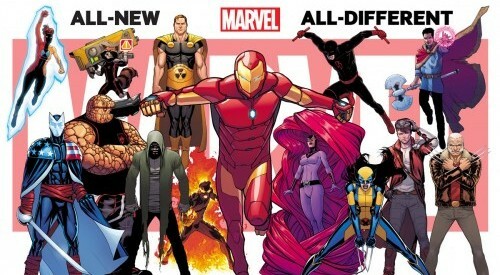 Over 60 #1’s As Part Of All-New All-Different Marvel! Familiar Yet Different Marvel U!